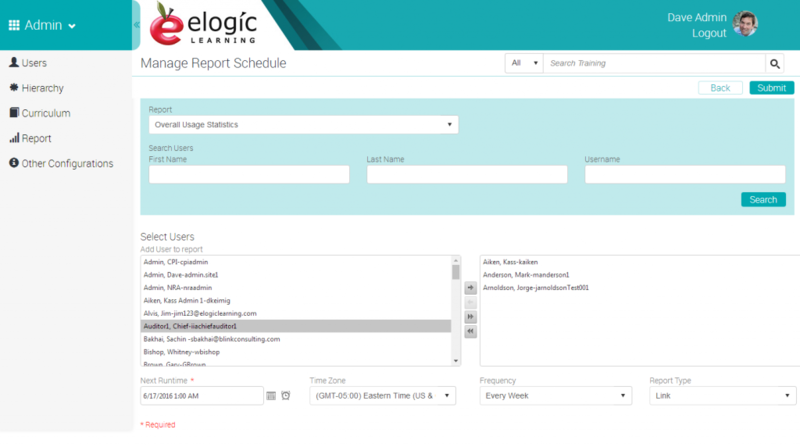 With more than a decade of experience creating customized learning solutions, eLogic Learning has the expertise needed to ensure your success. If you’re looking for custom course development, our learning solutions team can create engaging learning experiences that achieve your specific objectives. If you want fast and affordable online courseware, we can provide you with the best prices for award-winning 3rd party eLearning content. We also offer learning strategy services and consulting to help your learning initiatives succeed. Looking for an experienced eLearning developer? Need to purchase online training? Let us secure the best rate for you. 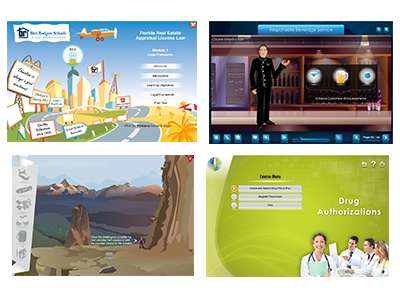 We provide all the support you need to create a successful eLearning strategy. 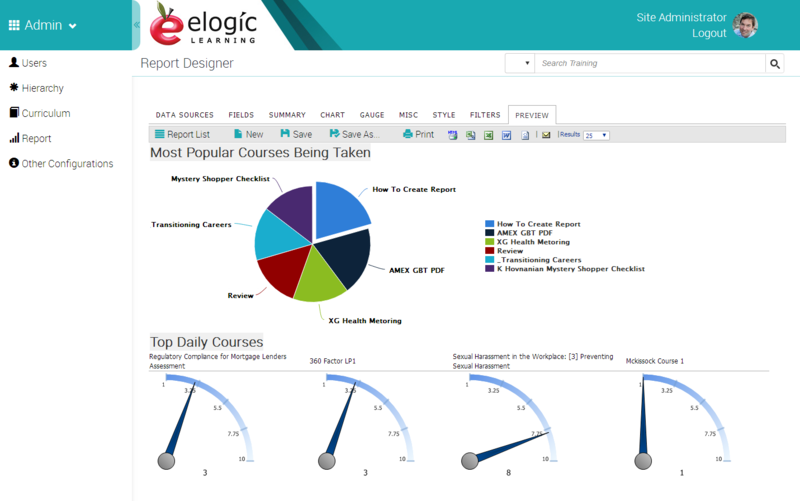 Do you need learning solutions that will keep your organization in compliance?